We've been making the COMMANDER™ Titanium Money Clip for over 10 years! 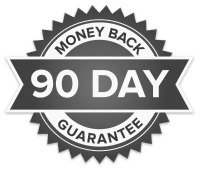 During this time we've continually worked to optimize performance and spring back. The COMMANDER 2.0 features a broadened footprint and an increased capacity. This upgraded COMMANDER will serve you well, not only today, but for many years to come!. Measuring a respectable 1 3/4" wide x 3" long it holds up to a massive 60 folded bills and springs back to hold a single bill! 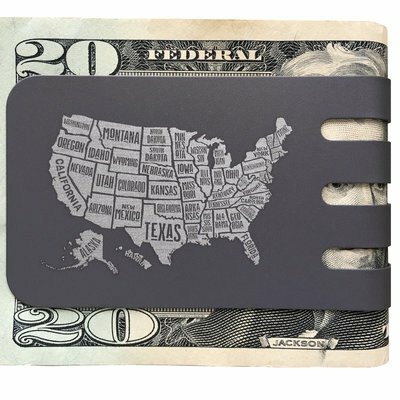 Original COMMANDER™ Titanium Money Clip measures 1 1/2" wide x 2 3/4" long and holds up to 40 folded bills and springs back to hold a single bill! 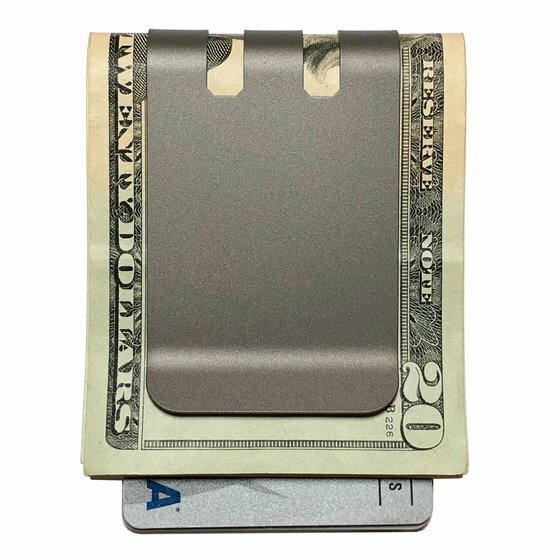 Take control of your cards and cash with the COMMANDER™ Titanium Money Clip. 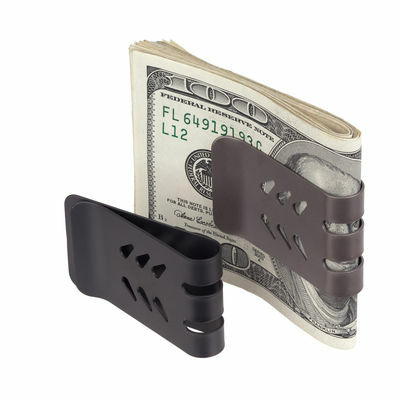 Made from 100% solid American titanium this clip is designed to have an extra tight grip and like all our money clips it springs back to hold a single bill. 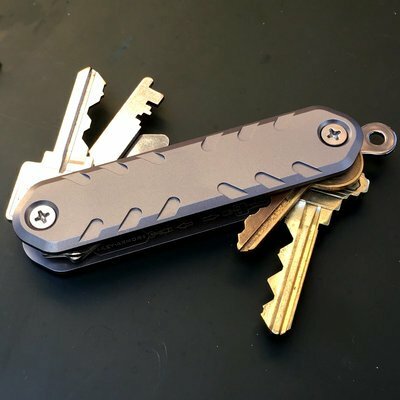 Using the most up to date engineering tools and our proprietary techniques we have fully unlocked titanium's strength, toughness, and extreme resistance to fatigue to make one badass money clip! Springs back like a champ! Hello, I received the money clip I ordered from your company today. 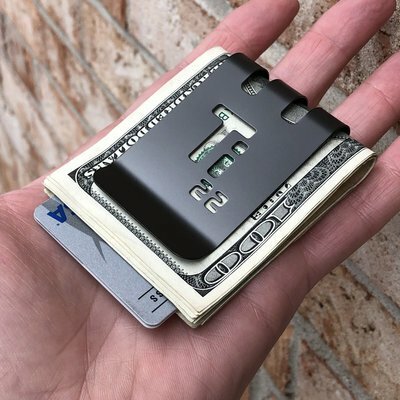 All I can say is this money clip is perfect! I hate having stuff in my pocket and the only way I like to carry cards and money is with a money clip. The problem is most money clips are fashionable, but worthless to carry more than a few bill and a couple of cards. Soon they wear out and won't hold anything tightly. This clip is perfect. It holds everything I need and springs back like a champ. I'll be ordering a few more for gifts and backups in the future. Thank you again for an amazing product.